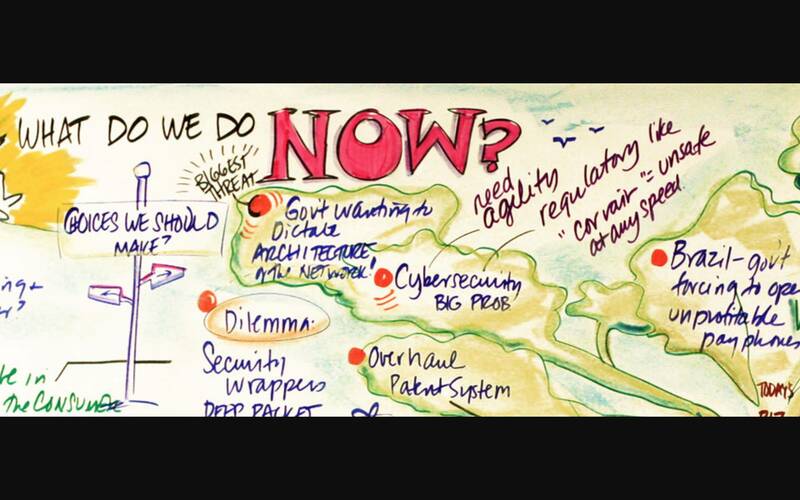 Host of a series of high-level roundtables, featuring regulators and legal experts from around the world, to address topics such as token sales and decentralized finance. 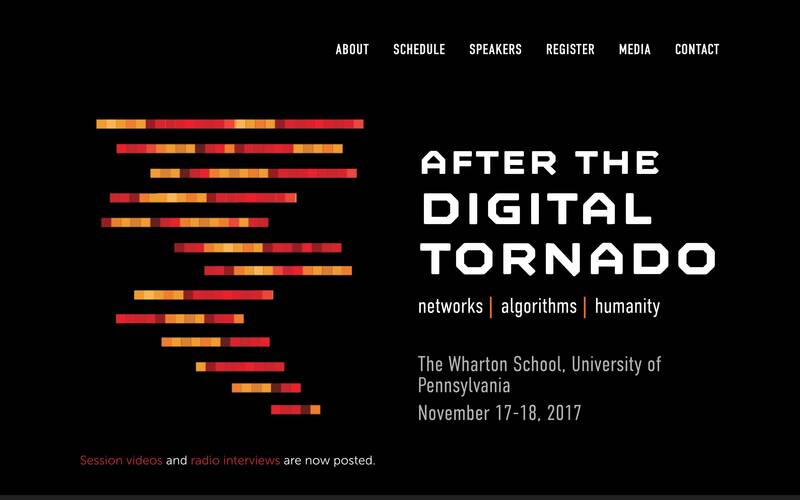 In November 2017, the Wharton School hosted a major academic conference on the topic of the transformative potential of the internet, organized by Professor Werbach. 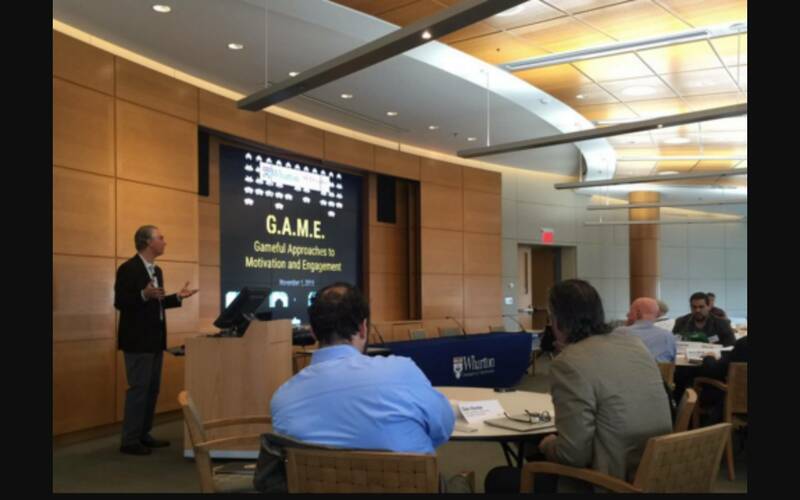 A gamification summit held at the Wharton School at the University of Pennsylvania titled “Gameful Approaches to Motivation and Engagement” with the hashtag #WhartonGAME, attended by many of the most influential thought-leaders in both the academic and practitioner space in the arena of gamification. 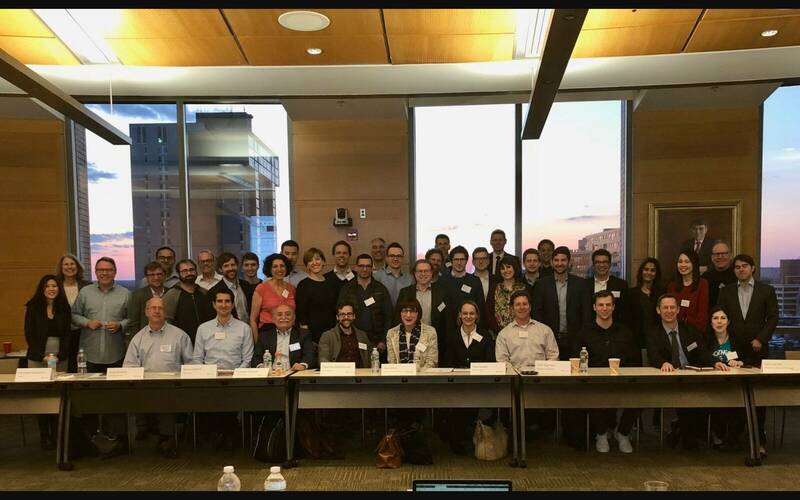 The Wharton School and the Institute for the Future convened a one-day workshop in San Francisco in April, 2012, that brought together a group of leading technologists, entrepreneurs, academics and policymakers to explore the future of broadband over the next decade. 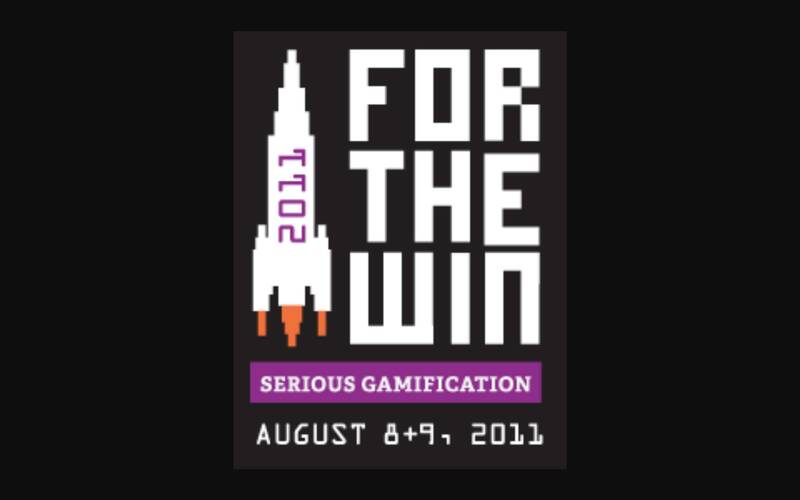 For the Win is a multi-faceted project on gamification, involving both researchers and practitioners and organized by Kevin Werbach and Dan Hunter.